Modinagar Rolls Limited. (MRL), was started in 1995 on a very modest scale and his since then become the on-time delivery and quality leader in the Industrial Rolls. It provides high quality precision custom rolls and a variety of repair and maintenance services. 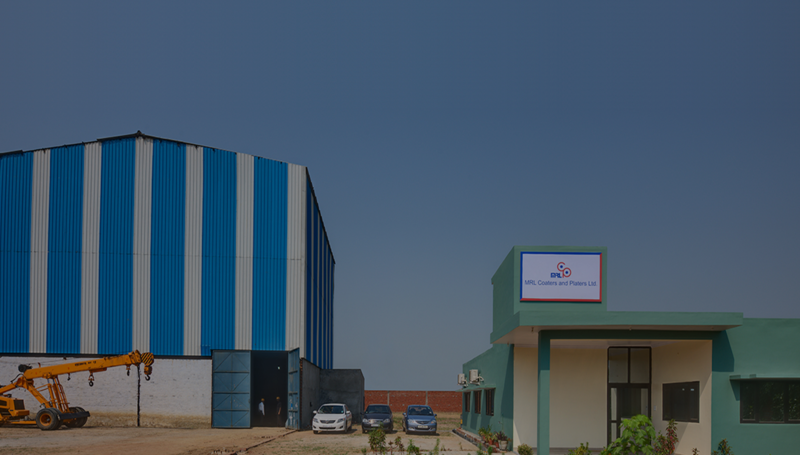 MRL has created for itself a place of repute in the field industrial rolls by achieving excellence, strict schedules and total quality at every stage, We promise incomparable precision and quality in industrial rolls. In the 2008, MRL has become a name synonymous to quality Rolls for all the industries particularly the Paper Industry. That is why MRL has clients not only from all over India but also from Pakistan, Nepal, Lebanon, Malaysia, Bangladesh etc. 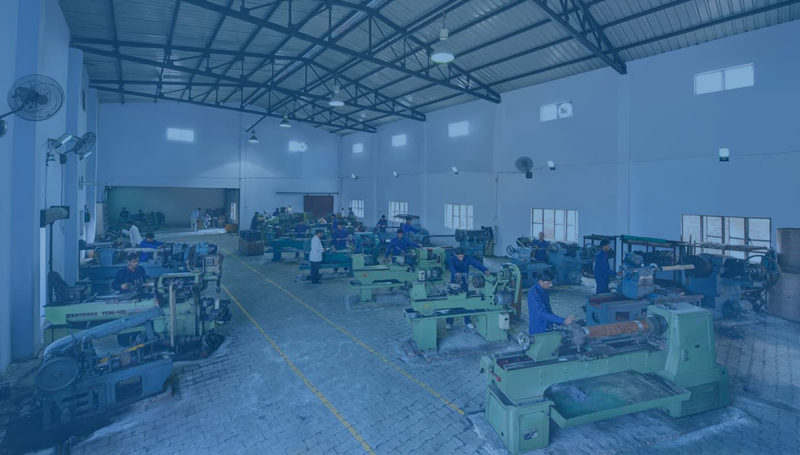 MRL has improved in technology and has grown it’s shop floor area since 1995 more than 5 times. 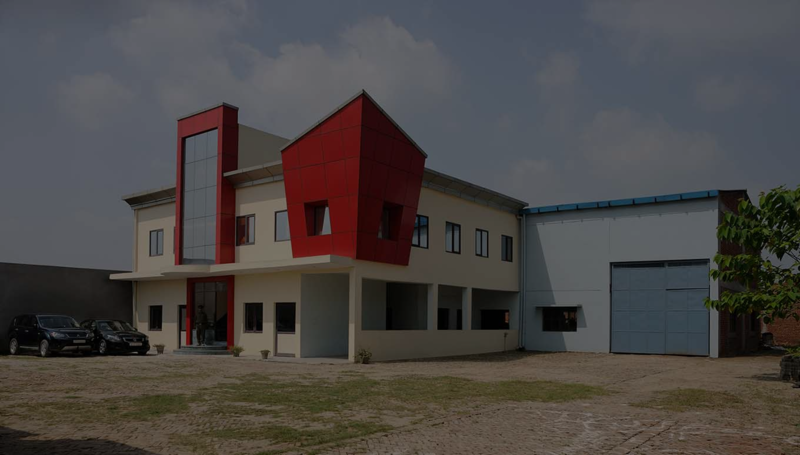 Acquiring adjoining land and new businesses has been seamless and continuous. To add to it’s Businesses MRL added MRL Printing Rolls (P) Limited And MRL Coaters and Platers Limited. was started to cater to the evergrowing demand for quality Printing rolls. Starting 2010 MRL has ventured into the Delicate area of Hard Chrome Plating by launching MRL Coaters and Platers Ltd.